Workforce management is becoming increasingly automated and many valuable tools exist to help managers drive efficiencies and boost productivity. 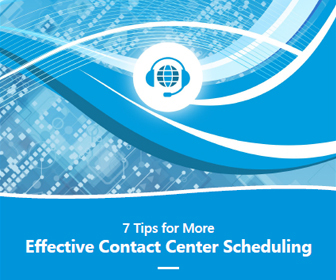 Automation is an integral part of today’s contact center operations, but no application or piece of software can take the place of effective communication. 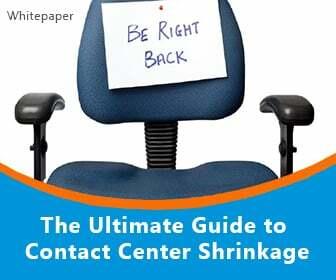 Communication is critical to successful performance in the contact center, and not only on the customer facing side. Communication between managers and agents is the key to a successful workforce management program, and making sure all agents and staff understand the reasons the program is being implemented and what it aims to accomplish is essential to success. 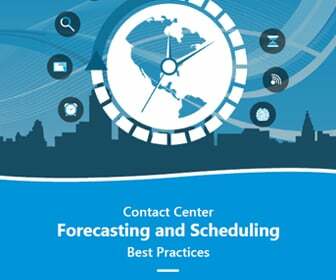 Poor staff training is one of the chief complaints among contact center agents, who would like to receive better, accelerated training to meet the demands of their customers. Training agents isn’t only about teaching them to use a piece of software or making sure they have the knowledge in place to provide the best customer interactions possible. Making sure agents understand workforce management goals and processes can go a long way toward achieving productivity and performance goals. The best way managers can effectively communicate workforce management goals to their staff members is to give a detailed outline of how the program works. That includes who will be involved, which typically means all agents, and what the program will require of them. That means a thorough explanation of how a performance management program will impact employees’ daily work schedules, and which tool they will need to effectively use and contribute to the program. Managers should also communicate when the program will take effect, ensuring all staff members have enough time to get acclimated to the demands, responsibilities and structure of the new program. Another important point of communication is explaining why performance management is necessary and how it will positively impact the company as well as the efficiency and productivity of individual agents. Finally, managers should clearly instruct staff members on how they will be participating in the program, and exactly what will be expected of them. 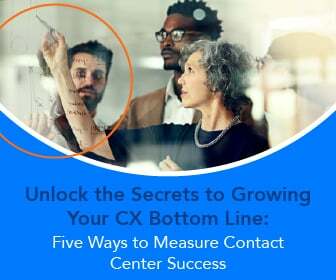 By laying the appropriate groundwork through effective communication, managers can set up their contact centers for success. Ensuring all agents and staff members understand the scope, goals and nuances of a performance management program is critical to that program’s success and the productivity and efficiency benefits that come with it.